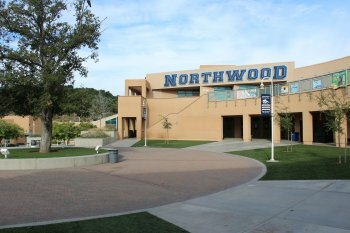 For more information about Northwood's school counseling program, please review our Counseling Program Profile. IUSD offers summer school courses for students who need to repeat a course or who would like to take a course for enrichment. IUSD is offering 2 summer school options: on-site classes at Irvine High and Blended Learning classes. Both will run from June 11 - July 24. Registration is happening now through April 26. IUSD summer school courses are the only courses students can take which will appear on their NHS transcript and count for graduation. Check the catalogs for each program for further information and registration instructions. IPSF offers enrichment classes to all high school students in preparation for the upcoming school year and beyond. Course offerings include math, reading and writing, public speaking ACT and SAT test prep, and more. Check the catalog for further information. Note that these classes are only for enrichment and will not fulfill NHS graduation requirements or be listed on the NHS transcript. Irvine Valley College (IVC) and IUSD are excited to continue the IVC/IUSD Summer College program. Applications for admission will be accepted beginning April 29 at IVC. Check the website for information about course offerings and registration. Note that these classes are only for enrichment and will not fulfill NHS graduation requirements or be listed on the NHS transcript. Each student is assigned to a TA class which they follow from grades 9-12. Each TA teacher is paired with a counselor. Click here to determine who your counselor is based on your TA teacher. Click on Counseling Staff below for each counselor's contact information. Counselors are available to see students on a drop-in basis before school, during breaks, during tutorial, and after school. Students can make an appointment with their counselor by asking them or emailing them. Parents may make an appointment to see their student's counselor by contacting them via email or phone. 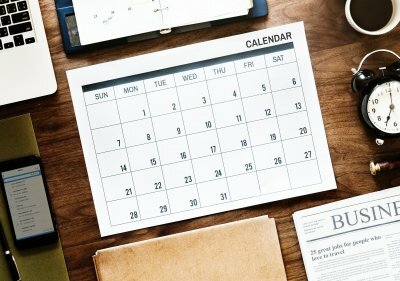 We always prefer that the student is present at meetings with parents, however, we realize there may be instances in which you want to meet with us privately. Need some extra help in a class? 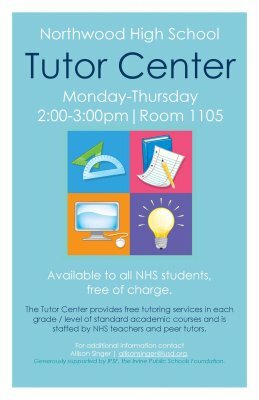 Come check out the NHS Tutor Center in Room 1105! It's open Monday-Thursday from 2:00pm-3:00pm, and is free for NHS students!